The general freight trucking market consists of sales of general freight trucking services by entities (organizations, sole traders and partnerships) that provide general freight trucking services. Establishments in this market handle a wide variety of commodities, generally palletized, and transported in a container or van trailer. 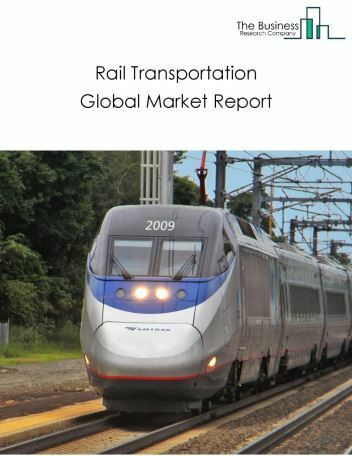 These establishments also provide network activities such as local pickup, local sorting and terminal operations, line-hauling, destination sorting and terminal operations, and local delivery. 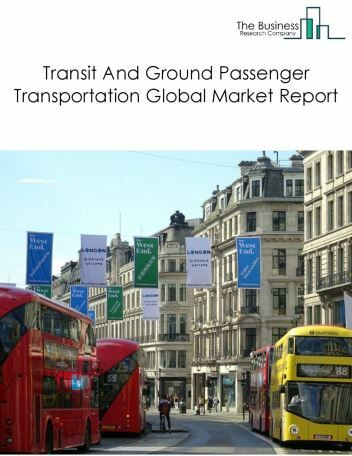 Major players in the global general freight trucking market include Schneider National, Landstar, Swift Transportation, J B Hunt Transport Services, and YRC Worldwide. 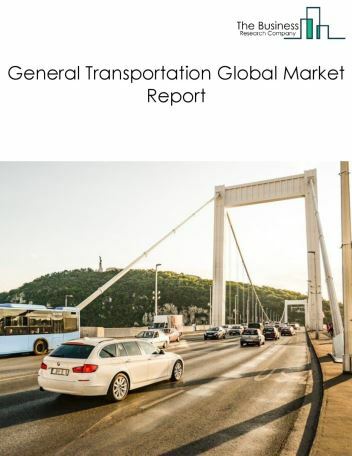 The general freight trucking global market size is expected to significantly grow at a CAGR of more than 4% during the forecast period. 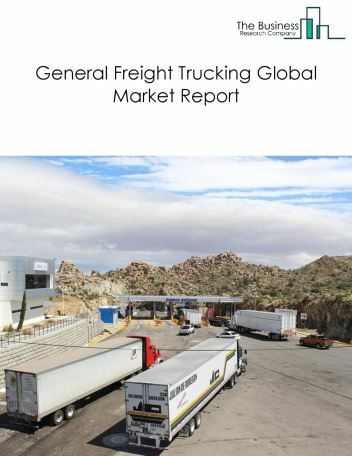 The growth in the general freight trucking market is due to the growing consumer confidence in the general freight trucking business, and the growing adoption of demand driven pricing. 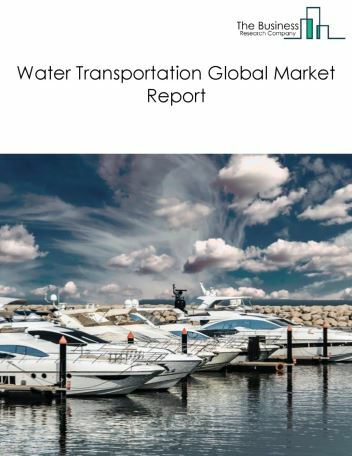 However, the market for general freight trucking is expected to face certain restraints from several factors such as increasing demand for high-end and time-sensitive goods, and growing preference for online shopping. 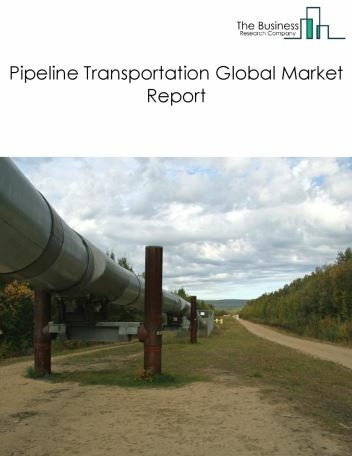 The global general freight trucking market is further segmented based on type and geography. By Type - The general freight trucking market is segmented into local general freight trucking, and long-distance general freight trucking. 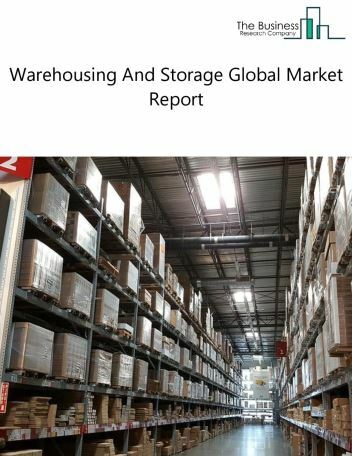 By Geography - The global general freight trucking is segmented into North America, South America, Asia-Pacific, Eastern Europe, Western Europe, Middle East and Africa. 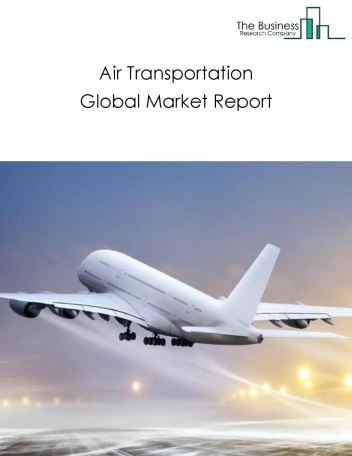 Among these regions, Asia Pacific’s general freight trucking market accounts for the largest share in the global general freight trucking market. The entry of automated vehicles with high-tech safety measures, cameras, radar, and Lidar sensors guiding the way, companies are able to save money through less fuel and more frequent schedules. A self-driving truck of Otto, a subsidiary of Uber Technologies Inc., in October 2016, completed the first a 120-mile delivery of beer by, in Colorado. 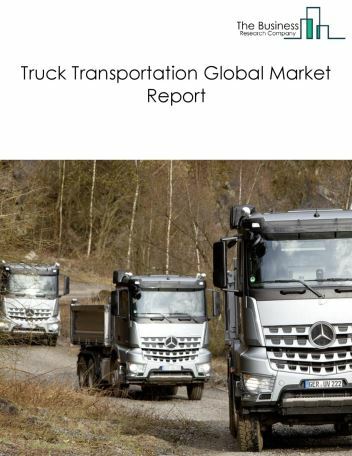 Potential Opportunities in the General Freight Trucking Market With strong economic activities in emerging countries such as China and India, the scope and potential for the global general freight trucking market is expected to significantly rise in the forecast period.